Beautifully designed to connect to your smart phone. It has hand free rocking, music, sounds, and vibrations. It is the ultimate dream machine. 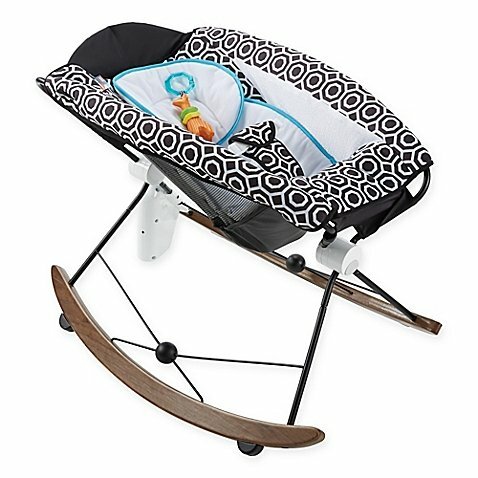 Supports children up to 30 lb. If you have any questions about this product by Fisher-Price(s), contact us by completing and submitting the form below. If you are looking for a specif part number, please include it with your message.